These 22karat, 1 oz coins are authorized by the United States Congress, and are backed by the United States Mint for weight and content. 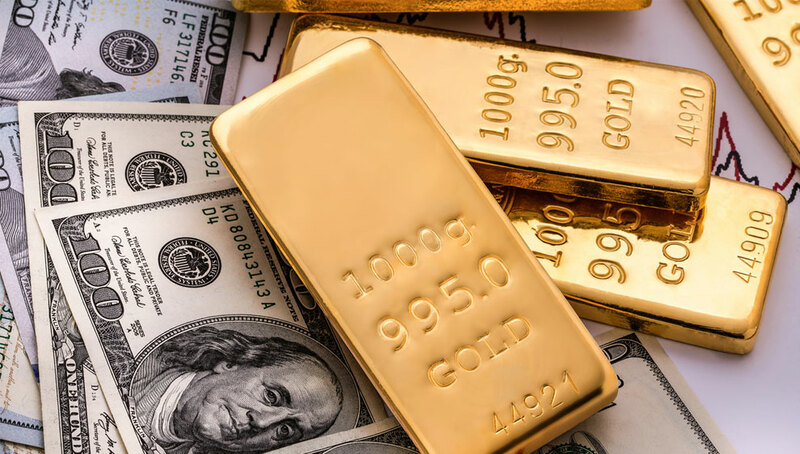 The U.S. government guarantees that each coin includes the amount of actual gold weight in Troy ounces, which ensures that every American Eagle coin is recognized as legal tender. The market value of the coins is generally equals the market value of their gold content, not their face value. Their actual selling prices vary based on the current spot price of gold. 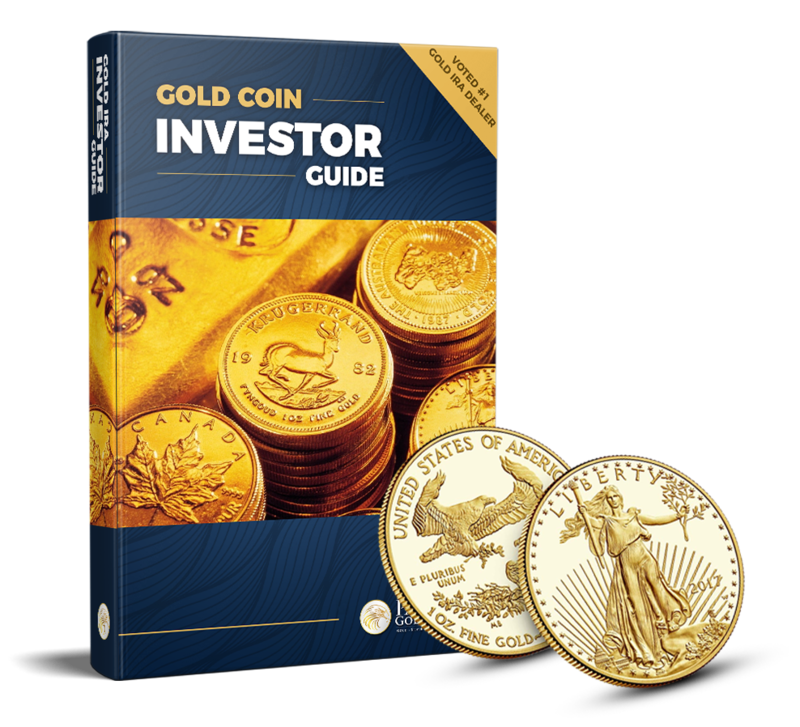 American Eagle gold coins are beautiful collectibles for any investor. The obverse (front) design features a rendition of Augustus Saint-Gaudens' full length figure of Lady Liberty with flowing hair, holding a torch in her right hand and an olive branch in her left, with the Capitol building in the left background. The reverse (back) design, by sculptor Miley Busiek, features a male eagle carrying an olive branch flying above a nest containing a female eagle and her hatchlings. The original Gold American Eagle coin dates back to 1792. Its original value was $10, but was also available as a Quarter Eagle, Half Eagle, and Double Eagle, valued respectively at $2.50, $5, and $20. Much like today, the original Gold American Eagles were minted in British standard crown gold, or 22-karat gold. The rest of the coin was made of copper and silver. The Gold American Eagle was discontinued in 1933, as the result of a decree by Franklin D. Roosevelt aimed at preventing banks from failing during the early stages of the Great Depression. Gold coins went out of fashion during the 20th Century when the United States moved away from the Gold Standard. The Gold American Eagle coins were first produced and made available to the public in 1986. Since their introduction, the American Eagle has been the most widely traded gold coin in the United States. Another reason for its popularity is a legal provision requiring the coin to be mined from gold found in the United States, making it a truly American coin. How much does a Gold Eagle coin weigh? American Gold Eagle coins are comprised of 91.67 percent pure gold by weight. The 1 troy ounce Eagle actually weighs 33.93 grams with the addition of a small amount of silver and copper making the coin more durable. It contains exactly one troy ounce of gold. Are American Gold Eagles legal tender? Yes. The face value is on the reverse of the coin. However, the precious metal content in these coins is worth many times the face value. Are American Gold Eagles taxable? American Gold Eagle coins are considered collectibles by the IRS. If you own your Eagles for less than a year and sell them, they are taxed at your personal marginal tax rate. If you hold them more than a year before selling, they are taxed at 28 percent, which is the IRS tax rate for collectibles. Are Gold Eagle coins a good investment? Yes, considering the long-term rising value of precious metals - especially gold. What are American Gold Eagles worth? 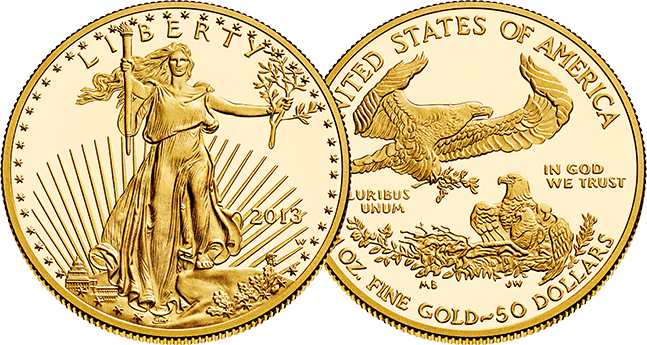 A 1 troy ounce American Gold Eagle coin is currently worth on average about $2,500 to $3,000. A 1/2 troy ounce is worth just under $1,000, a 1/4 troy ounce Eagle sells for about $700, and a 1/10 troy ounce Eagle will net about $450. All of these prices are subject to availability and market conditions including the current spot price of gold. Where are American Eagle coins minted? All American Eagle Gold coins are minted at one of the United States Mint facilities. The first mint in Philadelphia opened in 1792. There are also minting facilities in Denver, San Francisco and West Point. The United States Mint’s headquarters are in Washington D.C., although no coins are produced there. The element gold is extremely soft in its pure form. In fact, one of gold's key properties making it so valuable is that it is so incredibly malleable. 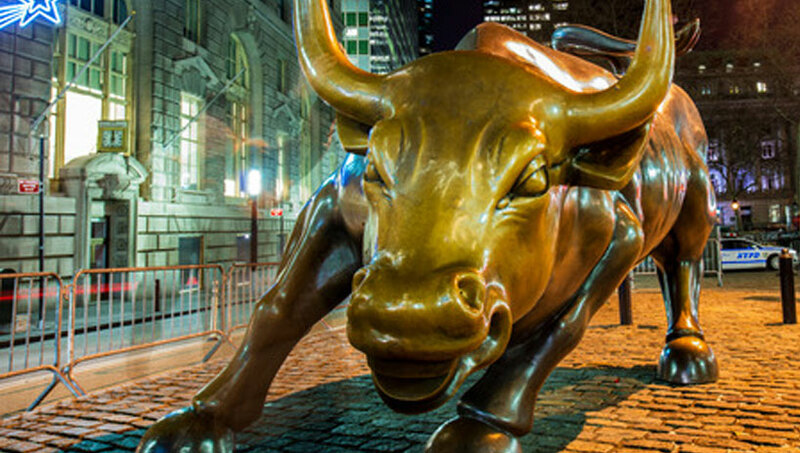 Gold requires an alloy to make it more durable in certain applications. Then and now, the United States Mint uses copper as the key component to add as an alloy to harden the gold for improved durability. American Eagles are comprised of 91.67% gold, 5.33% copper and 3% silver.